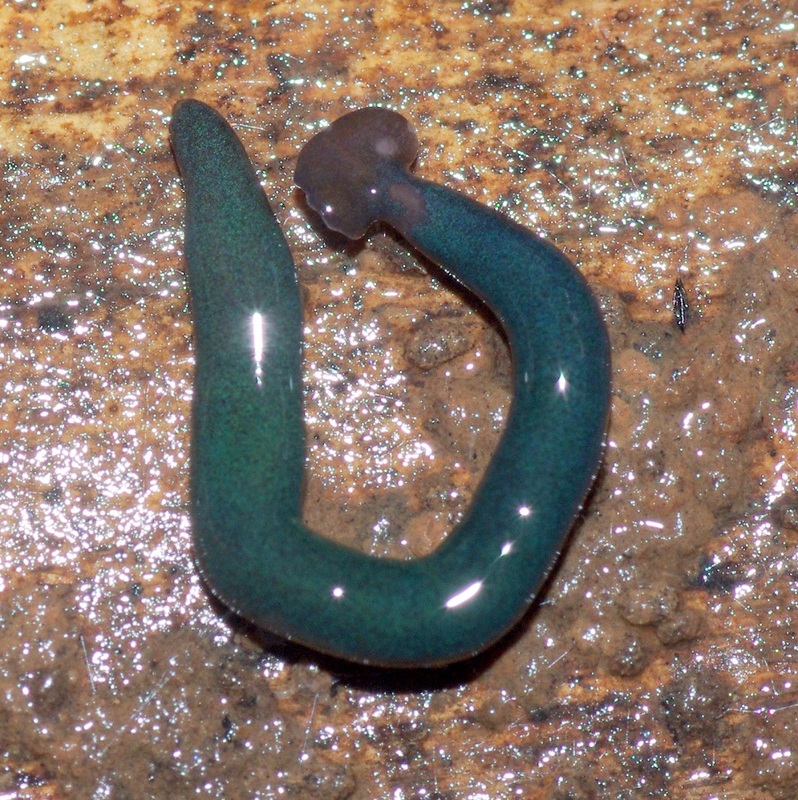 (CN) – Five species of hammerhead flatworms, two of which may be new discoveries, have been found by citizen scientists in France and several French territories on other continents. The results of the study, which mostly came from more than 100 contributions from citizen scientists, were published Tuesday in the open-access journal PeerJ. Some of the reports date back nearly 20 years, and the study’s authors said they were “amazed” that these worms are just now being recognized. The hammerhead flatworm, which is in a category called “land planarian,” eats soil creatures like earthworms that are important in protecting the biodiversity of native species. Scientists are concerned the flatworms could pose an ecological threat, but no such impact has yet been studied. While some species of invasive flatworms have been found in France, the hammerhead varieties are much larger, with some growing more than a foot long. Two of the French species found are those giant varieties. A species with a turquoise glitter color was found on Mayotte, an island off Africa’s eastern coast. And a smaller species was found in several tropical French territories, including Martinique and French Guyana. “Our numerous records in the open in metropolitan France raise questions,” the study’s authors wrote. The reports of the flatworms came from citizens and were solicited from one of the study’s authors, Jean-Lou Justine. Justine started a citizen science network, encouraging people to send in reports, including photos and locations of the flatworms. In one early report, children at a kindergarten were frightened by “hundreds of ‘small snakes’ in the grass” which turned out to be flatworms. In another case, people sought to identify land planarians at local universities, only to be told that they were uninteresting leeches. 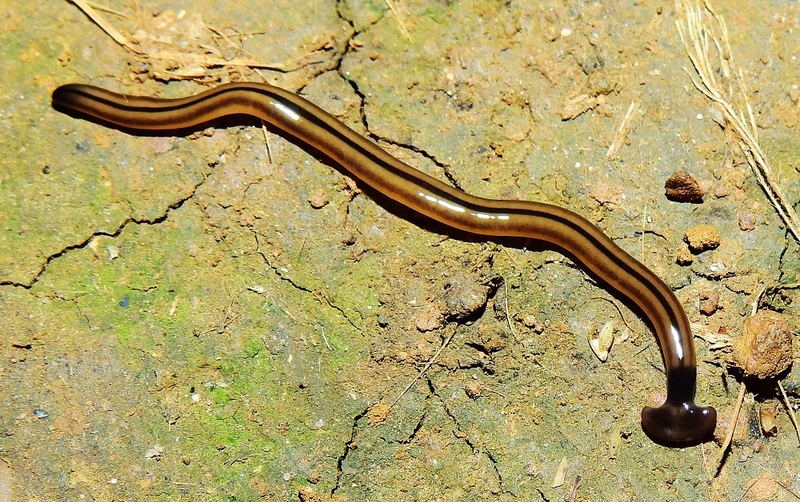 “Clearly, more education is needed about land planarians which, in Europe, will be more and more often encountered by citizens and professionals in agriculture, landscaping, veterinary science, and medicine,” the authors wrote.